Health in Motion Osteopaths was founded in 2007 by Lola Phillips, Registered Osteopath since 2007 and Sports Therapist since 2003. 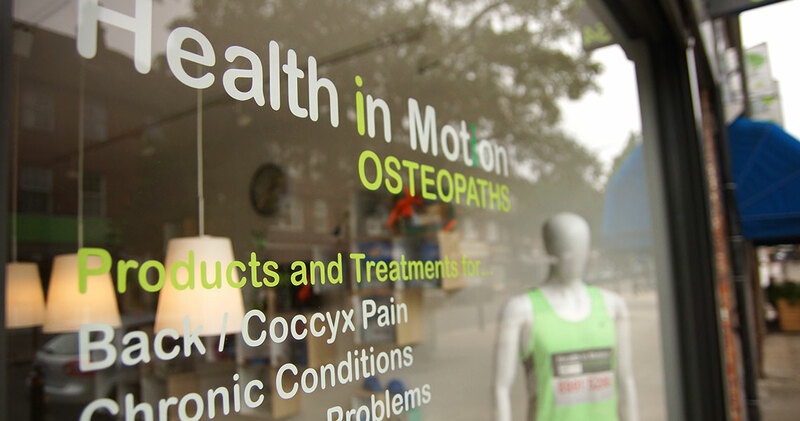 Health in Motion Osteopaths offers a carefully selected range of services for a wide range of conditions. Our clinic in Ealing has a contemporary and welcoming design, providing a conducive environment for our patients. Our practitioners pride themselves on effectively listening to patients and deriving management plans to match their aspirations. Click here to explore our contemporary Ealing practice using our Health in Motion virtual tour.